We are extremely proud to re-issue one of the most pioneering Space Disco albums of all time. Nang brings back to life 'Magic Fly' by the original French Electronic masked artists, Space. Daft Punk eat your hearts out. The "Space" project was put together by producer JP Illescuo in 1977. It all started with the "Magic Fly" melody which was originally a slow-tempo piano piece by Didier "Ecama" Marouani. JP added Paris session musician stalwarts Roland Romanelli, and Jannick Top into the mix and energized a upbeat and futuristic sound based around synthesizers and a pounding 4/4 beat. The 'Magic Fly' single was originally released in 1977 and became a hit all over Europe and the US. The album of the same name followed the same year featuring 7 tracks of futuristic soundscapes for the downtrodden 70s. The Parisian band embarked on series of European tours and appearances. On stage they used to wear Astronaut's helmets: their stage presence and their unique look and sound have inspired a wide number of artists, from minor to major acts, including the world wide famous duo Daft Punk. 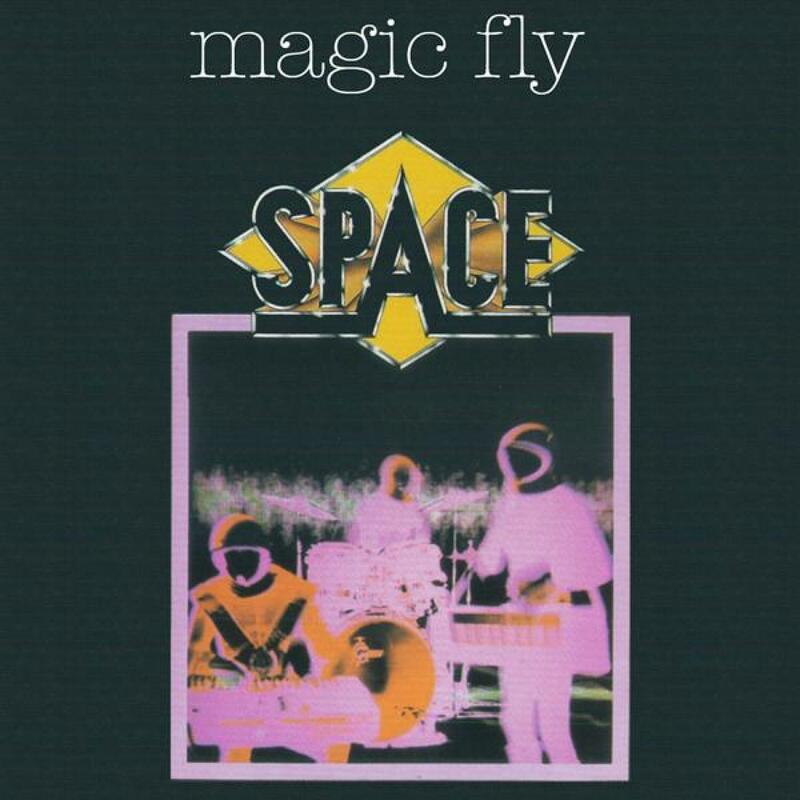 The title track "Magic Fly" has also been sampled by artists of every possible genres, from MF DOOM to Talib Kweli, from De La Soul to Minimalistix. Over the years Space have also became famous in Russia. During the Cold World the sound of the band became a prominent feature of certain Soviet radio and television programs where the space exploration ethos strikes particular accord with the Russian people. 'Carry On, Turn Me On' Sung by Madeline Bell, lyrics by Didier Marouani. Arranged by Didier marouani & Roland Romanelli. Recorded & Mixed @ Studio Sydney Bechet by Patrick Fraigneau.